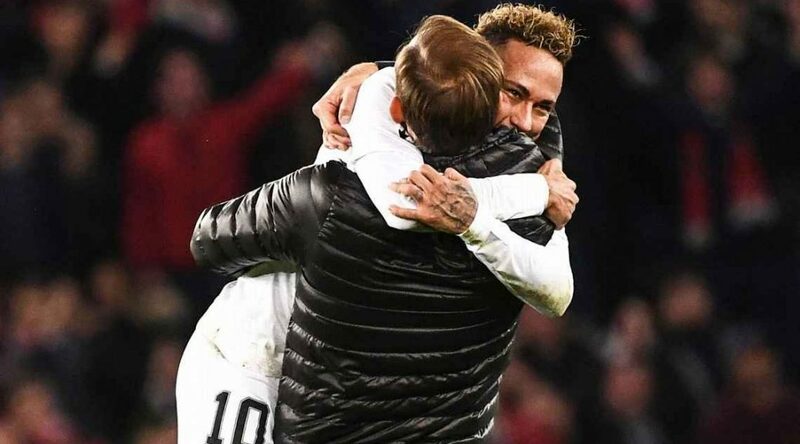 Paris Saint-Germain superstar Neymar said he was “not 100 percent” after his team beat Liverpool 2-1 in Champions League Group C on Wednesday to go second ahead of the final round of fixtures. “I was not 100 percent but this was an important match,” said the 26-year-old. “Injured or not, there was no way I was missing it. Neymar is now the all-time top Brazilian goal scorer in Champions League history with his 31st continental strike to overtake Kaka, which he recognised as something special. PSG coach Thomas Tuchel was pleased with Neymar and his teammates for the performance that they managed to produce under significant pressure. “This was our chance to match a team like Liverpool,” said the German manager. 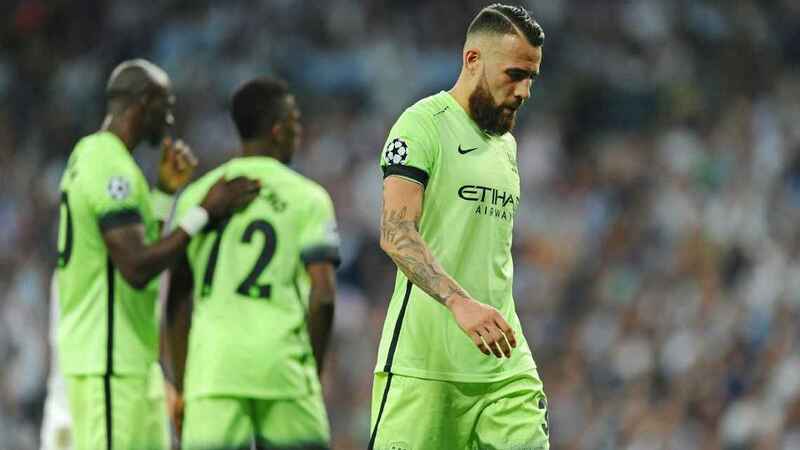 “We have incredible mentality and we had to show fight and play good football — we had waited for that and did just that.